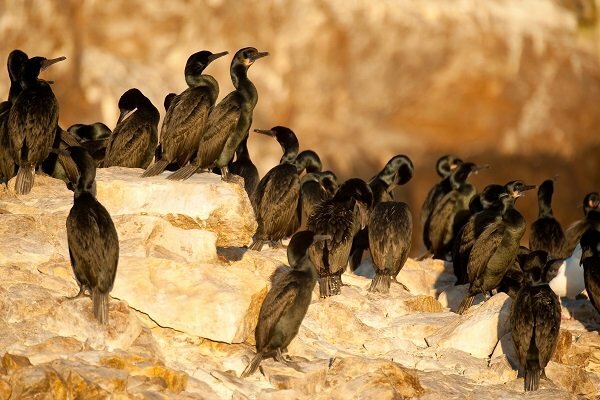 In August of 2011, the Montrose Settlements and S.S Jacob Luckenbach Trustee Councils selected a partnership of Mexican and U.S. based organizations to implement an approximate 5-year seabird restoration program on the Baja California Pacific Islands, Mexico. 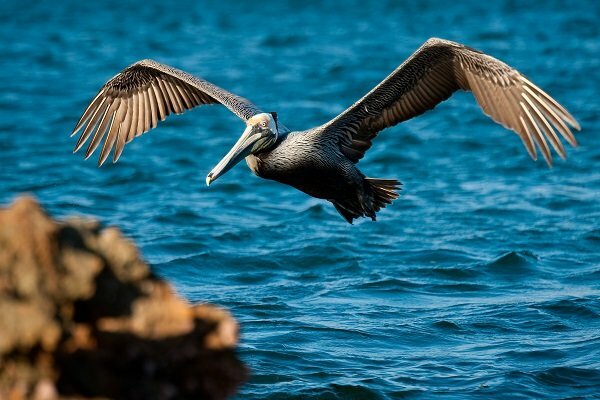 This partnership consists of Grupo de Ecología y Conservación de Islas, National Audubon Society, Cornell Lab of Ornithology, the Friends of the Mexican Fund for the Conservation of Nature and the National Fish and Wildlife Foundation. Year 1 of the project was initiated in 2013. 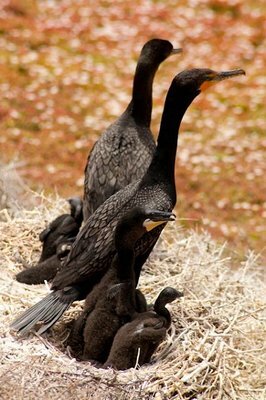 Priority seabird species for the restoration efforts include the Cassin’s Auklet (Ptychoramphus aleuticus), Brandt’s Cormorant (Phalacrocorax penicillatus), Double-crested Cormorant (P. auritus), California Brown Pelican (Pelecanus occidentalis), Ashy Storm-Petrel (Oceanodroma homochroa), and Scripps´s Murrelet (Synthliboramphus scrippsi). 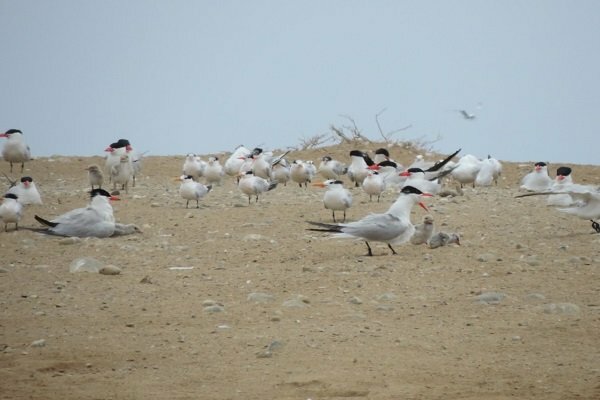 1) Northern Islands: Restore and monitor populations of nine seabird species on Coronado and Todos Santos Archipelagos. 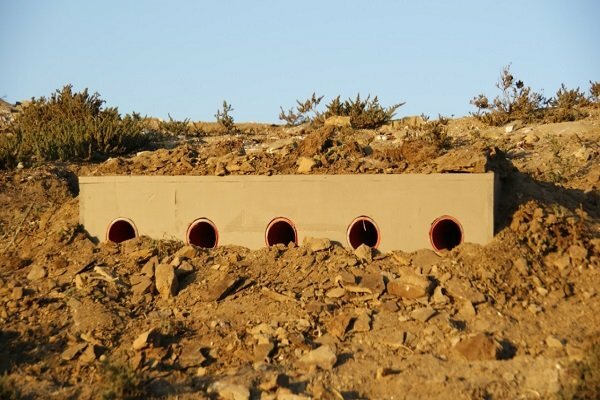 Activities include use of social attraction, installation of nest boxes, habitat restoration, shielding lights, reducing human disturbance, and environmental education and outreach. 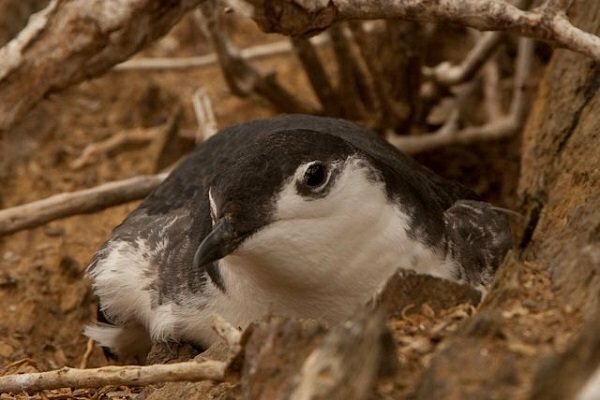 2) Southern Islands (San Martín and San Jerónimo Island): Restore and monitor seabird populations on San Martín Island by redesigning and establishing trails. 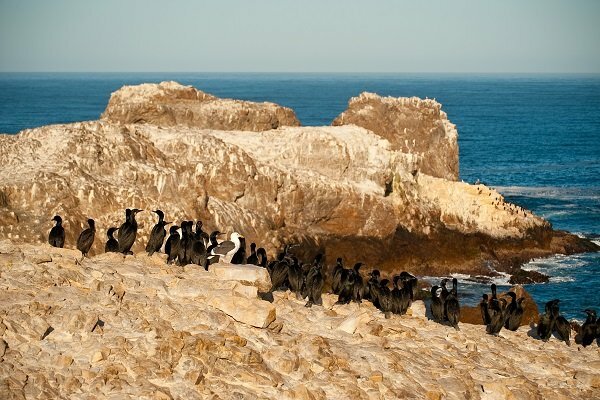 Restore seabirds on San Jerónimo Island by constructing two boardwalks, installing nest boxes, and shielding lights. 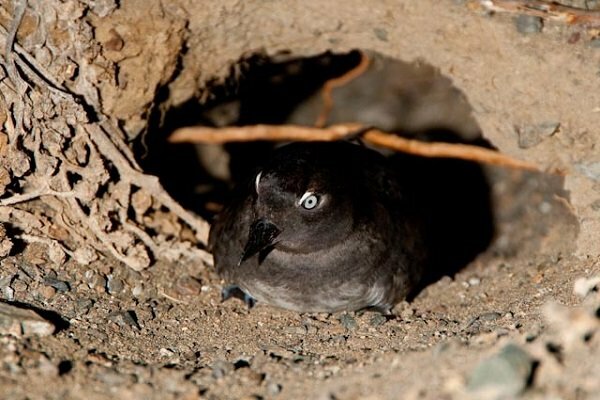 On both islands, implement acoustic sound systems for nocturnal bird monitoring and attraction, install signage, and minimize human disturbance by restricting access to breeding and roosting. Provide environmental education and outreach to local communities. 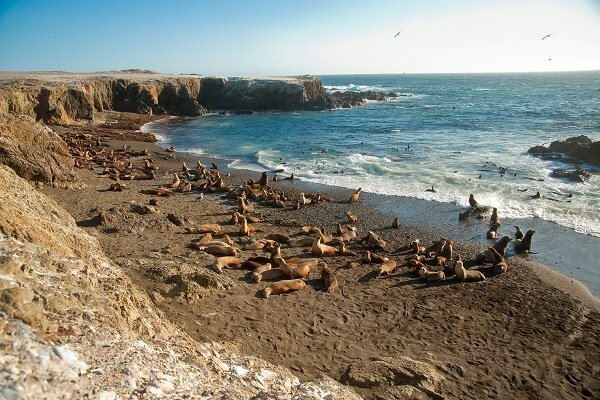 The focus species for San Martín and San Jerónimo Islands are the California Brown Pelican and Cassin’s Auklet. 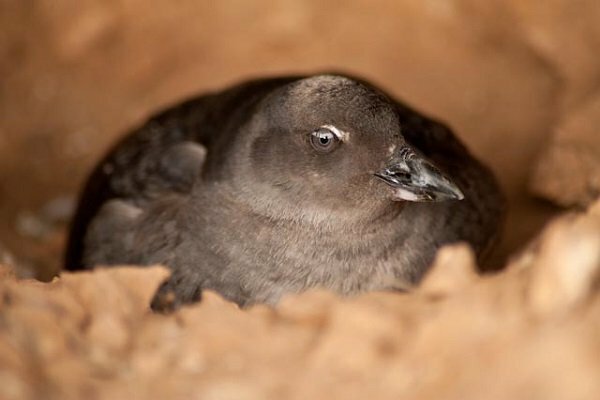 3) Southern Islands (Natividad, San Roque, and Asunción Islands): Restore and monitor seabird populations on Natividad, San Roque, and Asunción Islands by using acoustic sound systems for nocturnal bird monitoring and attraction, installing nest boxes, signage, restricting access to breeding areas, and shielding light sources. 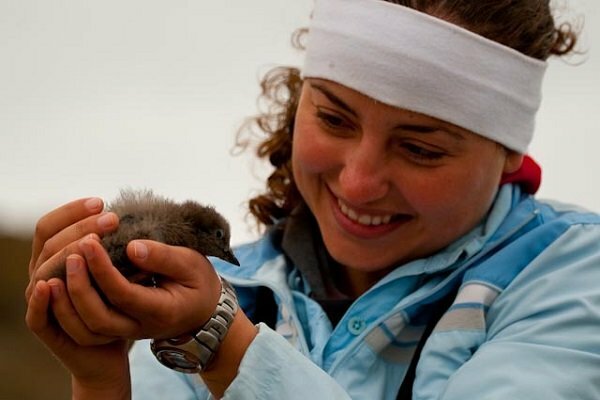 Environmental education and outreach efforts will focus on the California Brown Pelican and Cassin’s Auklet. Approximately $4 M has been awarded for this restoration Project by the Montrose Settlements and S.S Jacob Luckenbach Trustee Councils. Funding is also provided by the to Mexican Government, in-kind collaboration by the Mexican Navy, and other private resources.